My original fuel pump went out and I am replacing it with the higher flow output one from the six-cylinder engine I think. I see that it needs a shorter Rod/shaft, I am going to cut this downto the right size. I read one of the other blogs about changing it. Are there any other suggestions I have a little paper gasket And some of the strong gasket sealer and I will use. I’m not sure how to attach it because the studs are much longer. Should I just put a bunch of washers in there so thatI can tighten it? Don't cut the rod it's hardened and the cut end won't be, do you have the phenalic (SP) spacer that goes between the head and pump that should make up the difference in stud length you'll need all the parts to get it to work right. Where are you located? There might be local FAQ resources to help with the parts. Maybe try Le Tran at Garagewerks 626-497 two thousand 2 he may have what you need or at least know where to get them. I don't know for sure but you might try a VW speciality parts shop. The block off plate and perhaps even the pump and phenolic block might be available there. If nothing else they could fix you up with a proper Facet low volume electric pump and the parts needed to install it. 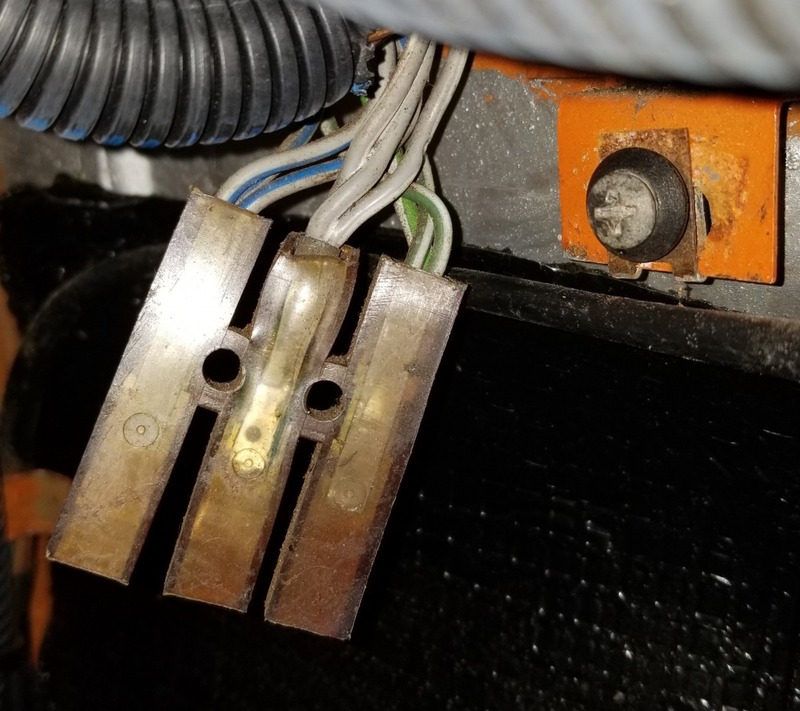 There is a three way connector just over the clutch pedal after you remove the lower covering. The green wires should be a switched/fused connection used for the tii fuel pump. You might test it with a VOM to make sure. It is easy to run a wire down along the door, under the back seat and into the trunk for a fuel pump.